Food like it was made in your own kitchen! Vanilla Scented Kisses is all about good food. Whether it's easy and scrumptious recipes you can make in the comfort of your home or delectable platters for your events, at the heart of our creations is the desire to bring new life and excitement to your meals. Our meals and recipes strive to be just as healthy as they're tasty but if you're looking for something to indulge in on your cheat days, we have you covered for that too! And just incase you happen to not find something you're looking for or have specific dietary needs, just drop us an email and we'll do all we can to whip up something specifically to your liking. Through our catering service we offer fantastic platters for all small to medium sized events. 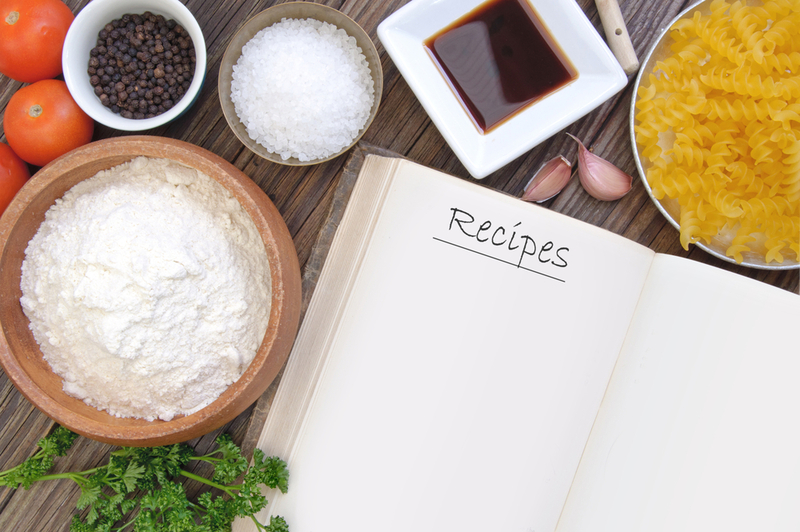 Make it yourself with tailored made recipes from the Vanilla Scented Kitchen. Written by the founder of Vanilla Scented Kisses, Vanessa D, our blog is the soul of VSK.